Diane de Poitiers was literally born at the end of the century -- just before midnight on December 31, 1499. She was born in the château de Saint-Vallier, in the town of Saint-Vallier, Drôme, in the Rhône-Alpes region of France. She was descended from the ancient sovereign family of the Comtes de Poitiers. She was the eighth-great-granddaughter of King Louis IX of France. Diane's father was an avid hunter, and she was named for Diana, the Goddess of the Hunt. In adulthood, Diane would make Diana's symbols her own. 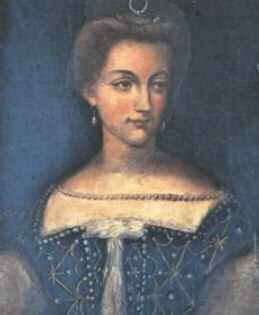 Diane lost her mother at the age of six, and her relative, Anne de Beaujeu, Duchesse de Bourbon (daughter of King Louis XI and sister of King Charles VIII), agreed to take charge of her education. 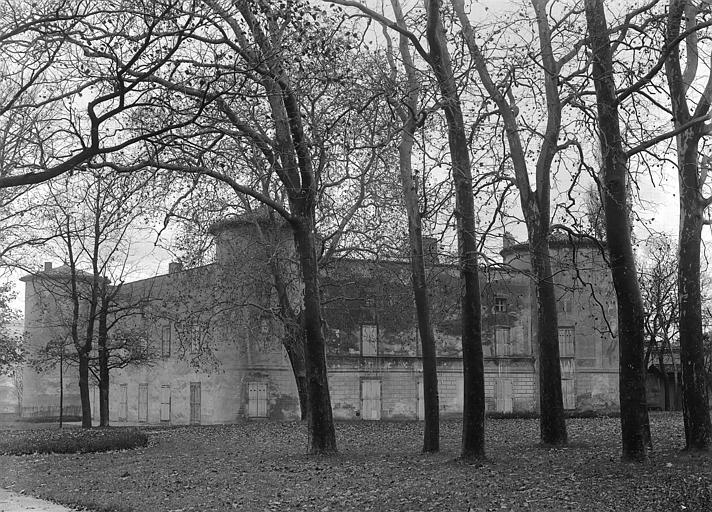 Her court was where many girls of noble families were educated. According to humanist ideals, the girls were taught Latin and courtly behavior. The court school of Anne de Beaujeu is known especially for its emphasis on piety but prepared its students well in court politics. The girls read the church fathers but were also instructed in diplomatic strategy and the practical virtue of strength of character. Diane could read Latin at seven, and Greek by the time she was nine. She became a "demoiselle d'honneur", and, despite lessons and formal meals together with endless receptions, was a most accomplished horsewoman. It was Anne who shaped Diane's mind, developed her tastes and inculcated in her the highest principles of honor and of wisdom, of which Diane remained a living example. 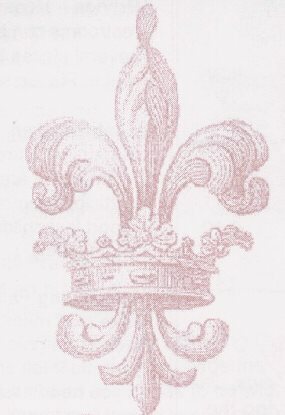 Years later, Francois I gifted Diane with a copy of Anne book, entitled "Enseignements d'Anne de France a Sa Fille Suzanne de Bourbon".